The company’s expertise includes real estate brokerage services in leasing and sales, tenant representation, property management, development consulting, and acquisitions for commercial and investment properties in Nashville and throughout the Middle Tennessee market. 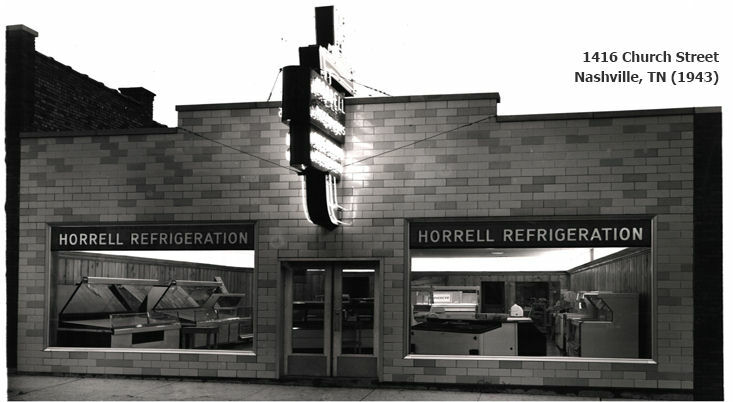 Beloved father, friend, pillar of the community, and founder, Thomas Henry Horrell, (1914-2011), started Horrell Refrigeration in 1943 upon purchasing 1416 Church Street in Nashville, providing refrigeration to local grocery stores. Horrell Properties, Inc. was formed in 1946 and over the next 12 years, business flourished, gradually adding site consultation and development services to grocers. 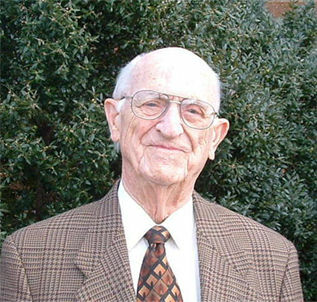 Henry purchased property in 1955 on the corner of Sidco and Thompson Lane to expand the refrigeration business and venture into commercial real estate. This was the beginning of real estate development, brokerage, and management in the SIDCO Industrial Park in Nashville. Henry, along with his two sons, Fred and Steve, sold the refrigeration business in 1972 to devote full-time to real estate development, brokerage services, and property management. Thus, Horrell Realty and Investments was established to promote the brokerage division. Outside brokers and staff were also brought in to manage the brokerage services in leasing and sales. Horrell Realty and Investment’s name changed to Horrell Company in 2005 announcing 50 years in commercial real estate. For nearly six decades, the Horrell family has been in the real estate business in the Sidco Industrial Park area and now, Horrell Company is the brokerage arm of the Horrell family business. The company is headed by Steve Horrell, a broker and real estate professional for over 40 years. Co-brokers, Ben McKnight and Mike Russell, have been with Horrell Company for over 25 years each. Today, the three brokers, Steve, Ben, and Mike, represent over 100 combined years of experience in Middle Tennessee Commercial Real Estate Sales and Leasing.